I haven't felt this inspired or attached to a publication since my Dad brought me a Neopets magazine back from America when I was about 10. I carried it around with me for almost a month until the pages started to tear and I decided it was better off kept in a safe place. 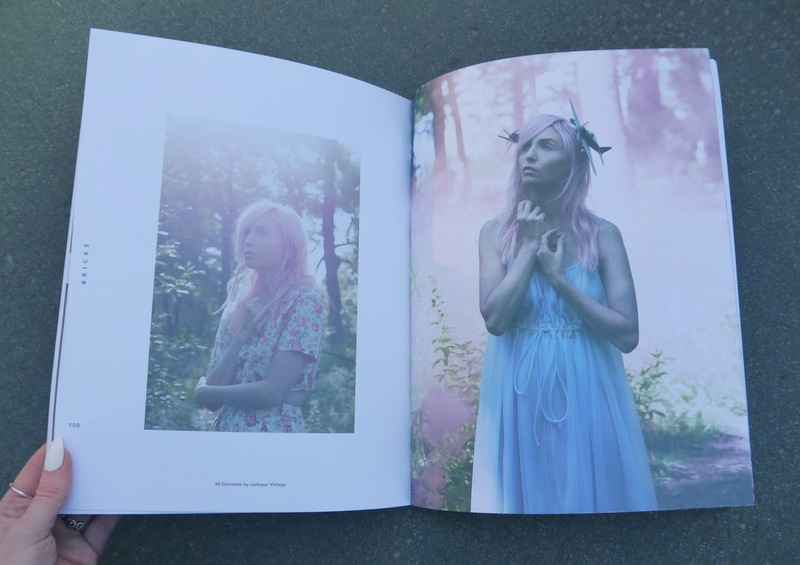 This is issue one of Bricks, an independent fashion photography and styling magazine with large, luxuriously thick pages. I picked this up on an impromptu trip to Brick Lane a few weeks back when I stumbled upon a newsagents filled with both international and independent fashion magazines. 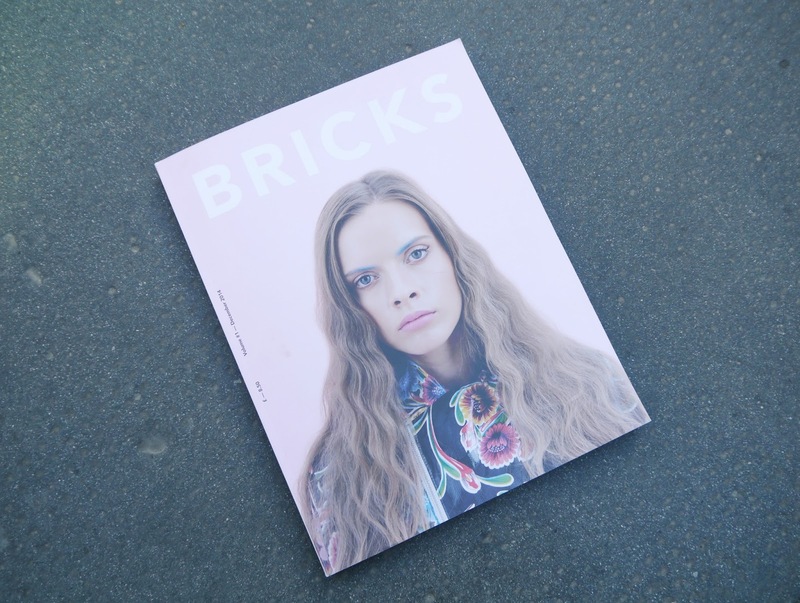 Bricks is largely comprised of editorials put together by up-and-coming, self-supported creatives working in design, styling or photography. Each shoot is completely unique and I find the edginess and creative direction of each one so inspiring. 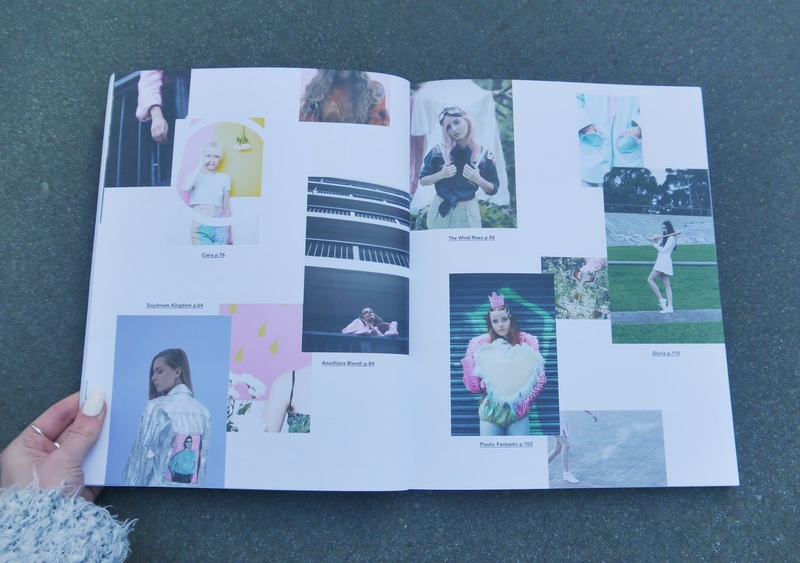 This magazine provides a platform for those who are just starting to break in to the industry and as a result, these shoots really offer something different, and I think more creative, from your everyday fashion magazines. 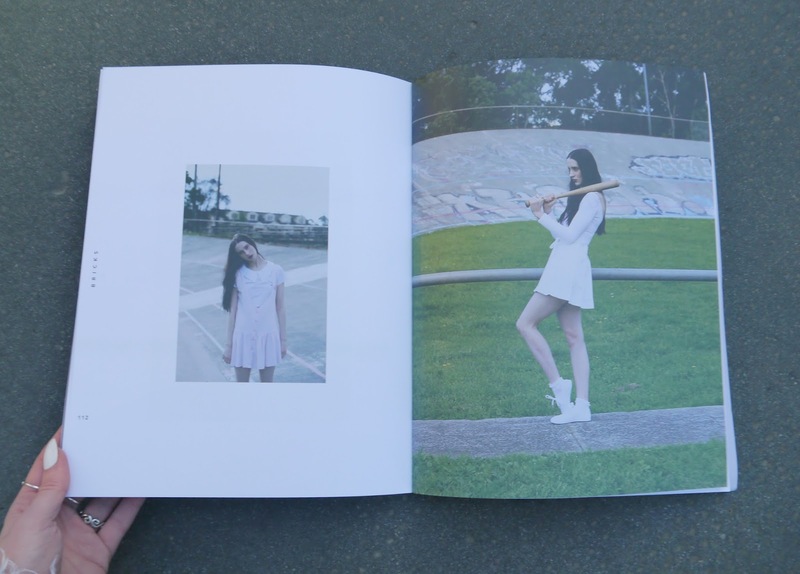 Looking through each editorial set just feels so refreshing. I'll be starting a styling course in March (more on that coming soon!) so this magazine has been the perfect catalyst for my creativity. It's unusual for me to like every page of a publication, but I'm completely obsessed with Bricks and have flicked through it repeatedly since I bought it. I can't wait to see what their next issue brings! Those are so pretty, very inspirational. 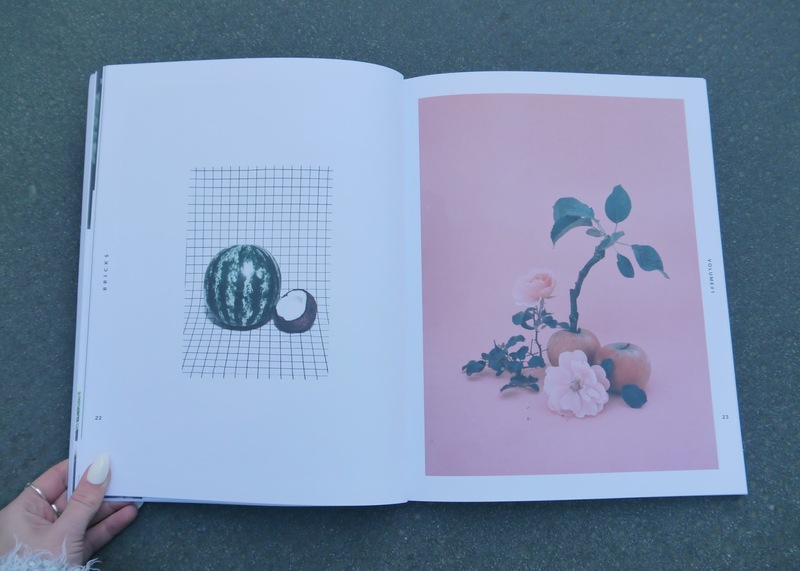 The photographs in that issue of Brick's Magazine are fabulous! I'll be interested to see the evolution of your styling creativity. I'm sure your future posts and photos will be a treat to read and look at.